Workplace privacy? Is there such a thing? What it comes down to is how carefully the privacy policies in the employment handbook are crafted. An employee’s reasonable expectation of privacy is directly tied to the expectation the employer creates for them. So, can an employer search my personal belongings at work? The answer is yes, they probably can. 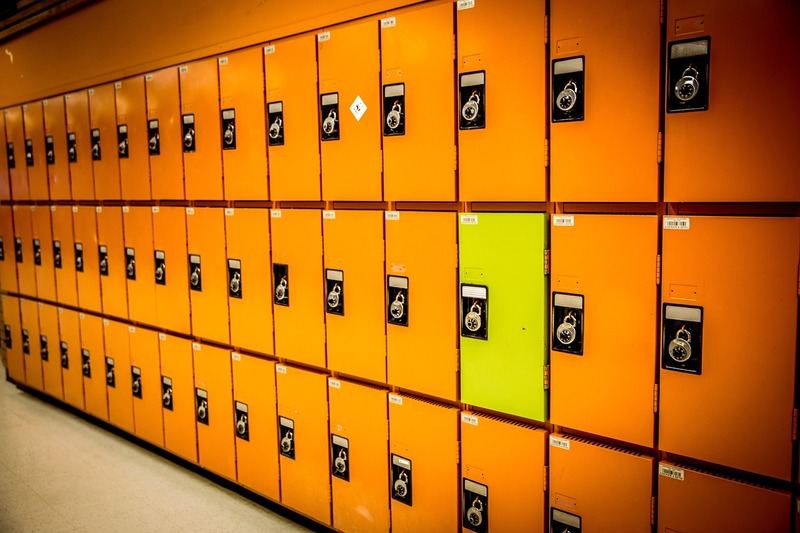 If the employer has a policy that states desks and lockers are provided for the convenience of employees but remain the sole property of the employer, they may be inspected along items found inside the lockers or desks before, during, or after an employee’s shift. In addition, any electronic devices such as cell phones, computers, or pagers that the employer provides come with zero expectation of privacy. That means, if an employee is using a work cell phone to conduct personal business, the employer has the right to search and inspect that cell phone and to use anything they find on that phone against the employee. I have also had questions about police officers wanting to search an employee’s workstation or locker. The employer has no obligation to let the officers search the workstation, but they have every right to consent to the search so long as the privacy policies make it clear that the items searched are company property.